A work zone accident has Salina Police reminding motorists to be extra vigilant around road and downtown construction. According to Sergeant David Villanueva, a motorcyclist was injured last week near the intersection of N. Ohio and Ash after traffic was backed up due to construction. 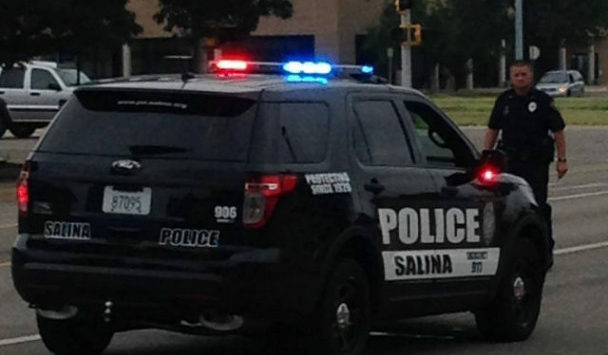 Police say 25-year-old Alex Hanley of Salina was stopped on his motorcycle in a long line of vehicles – when he was hit from behind and ejected off his bike. Hanley suffered a broken arm and a dislocated wrist while 71-year-old Carey Cunningham of Manchester, KS was cited for following too close in his 2005 Chevy Colorado pickup. Hanley’s 2013 Kawasaki Ninja motorcycle was heavily damaged and towed from the scene.